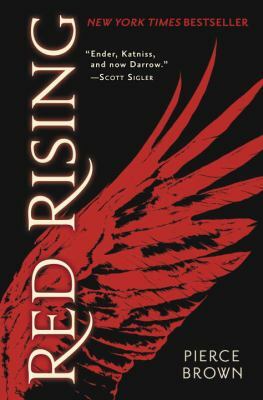 Posted on May 18, 2018 by Phoebe L.
If you enjoyed reading books like Harry Potter, Percy Jackson and the Lightning Thief, and many more, then you’ll probably enjoy this book series. The first book, Keeper of the Lost Cities, is about a young girl named Sophie Foster. But, the twist on this story is that she can read minds. At a field trip to the museum, Sophie runs into Fitz, who is an elf. He had a mission, which was to find the girl with blonde hair and brown eyes. Fate must’ve been on his side because he was able to find Sophie. He took her to the “Elvin World” where she got to see fascinating creatures and animals that are extinct in the “human world”. This book series is action-packed and great for kids who just want an easy but entertaining book to read. 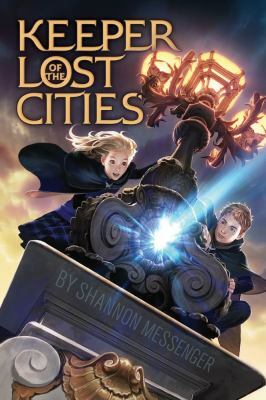 The Keeper of the Lost Cities series by Shannon Messenger is available for checkout from the Mission Viejo Library. It can also be downloaded for free from Overdrive and Hoopla. 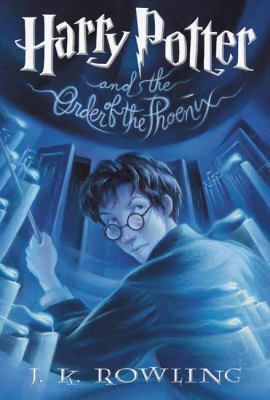 Posted on October 16, 2017 by Megan V.
I only do a series if the whole series is good or if the other books of the series are better than the first of the series. In this case, its the later. In the first book, Feyre, strong and unbending, kills a wolf knowing that it’s a fae. She needed the food, and so did her family during a harsh winter. In return, Tamlin of the fae kidnaps her and brings her on the fae side of the wall that divided fae and human. 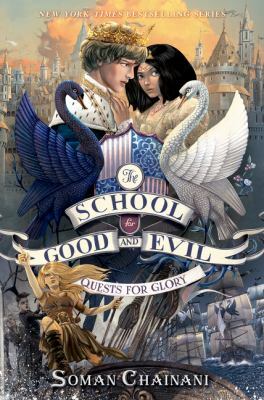 Of course, she falls for Tamlin, and there are mysterious cute boys and sadistic evil queens in the distance. In the second book, Feyre, without putting in too many spoilers, is having nightmares and depression after facing the evil queen in the first book, and cannot be happy even though she’s marrying Tamlin. She then gets kidnapped by this mysterious cute boy from the first book, named Rhysand, at her wedding and he takes her to his house and she helps fight the even eviler fae king, which continues into the third book. Of course, this is myself trying not to do spoilers. Now, I have to show what I think about the series. For those who like evil fairies and magic will love this series. 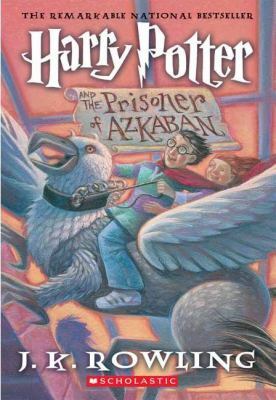 For the first book, I felt that it was okay. I felt that Feyre was being treated like a princess, as she was told by everyone that she should stay behind and not move or else she would get hurt. She does get hurt by the end of the book, and it is quite nasty, but I feel that she grows from it. I would guess that readers should be at least fourteen to read it, which is typical. Then we reach the second book, where Feyre is treated like a queen. There were a lot of events that led up to this, such as a book character that every girl wants for their husband, but this was the development of Feyre that I would want in any protagonist, and it has only been the second book. However, I would warn readers that the book is rated very older teen. Feyre going into depression is nasty, with her having bulimia and no one being there to help her, which is very depressing in itself, and there are other mature and…. er…. questionable scenes. Finally, the third book. Not only is Feyre being treated like a queen, but she also has to bear the responsibilities of the crown and has to face her own nightmares. 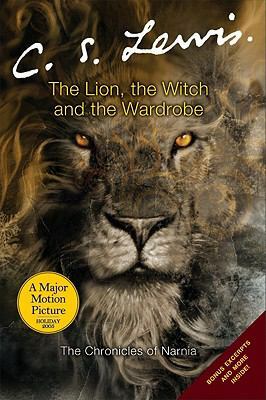 The rating is older teen, with the scenes not as numerous as the second book but still quite as questionable. There are also many splendid and enjoyable characters besides Feyre: a member of one of the LGBT groups, a woman that makes everyone scared (to make you scared, she drinks blood from a bowl! ), two goofy males that are supposedly the strongest of their kingdom, a man who is trying to choose between the duty to his lord and what he thinks is right, and a man that is trying to support everything and everyone, but needs an equal to support. To sum up, I found this series to be the best I have read in quite a while, and I hope that more people could read it. Sarah J. Maas’s books are available for checkout from the Mission Viejo Library.